While the world is all about GHz and best graphics cards for the personal computing world. The Amiga home computing world is also moving forward! 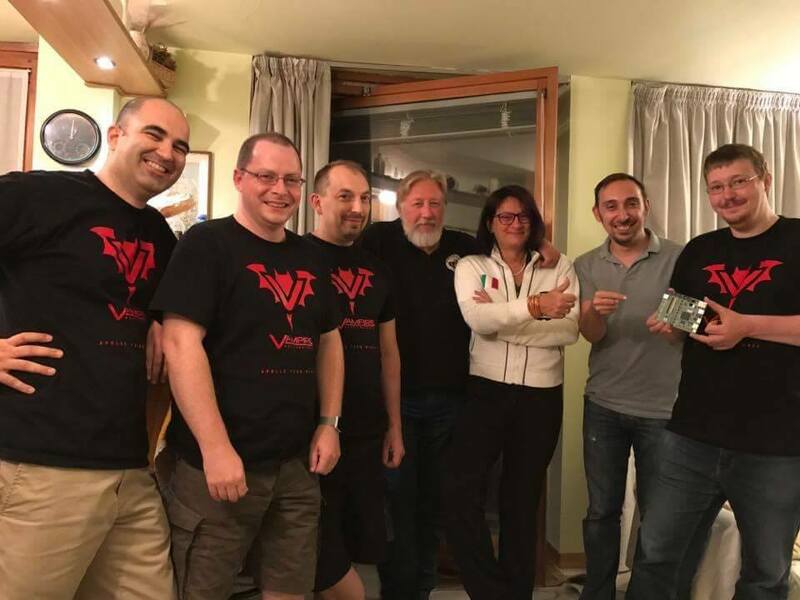 Last week, Amitopia could reveal to you that Vampire V4 will come out with newer FPGA Altera Cyclone V A5 and DDR3 that will do amazing things to Amigas. Also, we could reveal that Vampire V4 will come out as standalone and a Amiga 1200, Amiga 3000, Amiga 4000 and even Amiga CD32 version is under development. This is just crazy news! There is simply no reason for letting the Amiga dust somewhere now. All of the Amigans will be covered with the Vampire V4 release. They will have SAGA, HDMI, 512MB RAM and MicroSD card support. But as written. Vampire V4 will also come as a standalone version, which can be said to be a big challenger to the PowerPC based Amiga machines. Apollo Team is really doing the impossible becoming possible in 2017 and that’s Vampire V4. 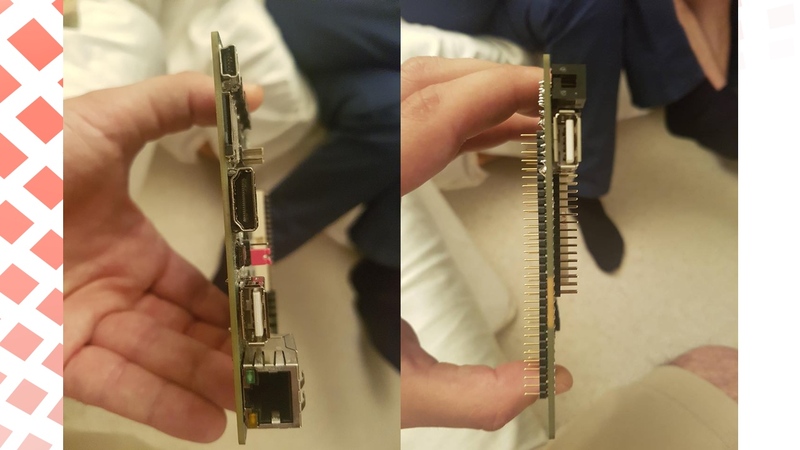 photosource: Vampire Accelerators FB Users Group – On the left from top you see various connector with MicroSD, HDMI, USB and Ethernet port as very interesting! On the other there is a USB port also and this will all work when Vampire V4 is connected to your classic Amiga! photosource: Vampire Accelerators FB Users Group – Vampire V4 revealed aside of some food! I guess that Vampire V4 get some power from that ham for sure! The Vampire4 is a system this will come out for many AMIGA models. Same memory speed, same CPU, same FPU, same SAGA. This means a software developed for the A500 will then also run on the A400 and visa versa. – The Vampire2 will be continued. Also support for the Vampire2 will be continued. The Apollo core does also benefit by have double big CPU caches. For the Vampire4 the same clock range is planned as for the Vampire2. This means the Vampire4 will because of the bigger caches be slightly faster than the Vampire2. Depending on the application roughly 25% faster. Yes with much more expensive FPGA we could increase the clockrate. With the Vampire4 in the RIVA video decoding benchmark we can reach with the VAMPIRE2 a performance of 200-240 MHz 68060. With the Vampire4 a performance of 240-300 MMz 68060 can be achieved. Yes with the ARRIA 10 based card one could probably reach a performance equivalent to 500-600 MHz 68060. Such card would then also be faster then top speed 5GHz PC running WINUAE. The CYLONE 5 that we use is a very good FPGA with listprice of over 110 USD per piece. Using a more expensive ARRIA 10 which has list price from 350 USD to 600 USD depending on model speed – would make the whole board to expensive for many users. What we want is to provide New native AMIGAs, and new CPU cards with very good performance for a reasonable price. And we want to provide these cards in numbers so that many people can offert and get them and hopefully also a good number of new software can come out for them. 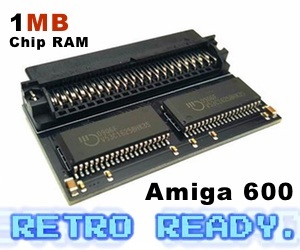 So, now it’s time to save up and get ready for Amiga’s comeback! 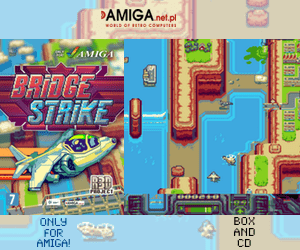 Much love from the entire Amitopia team to the entire Apollo Team for this fantastic classic Amiga work. My Apollo 600 never worked apart from a bright LED. No idea wheather its the board, a connection or s.th. else. The 500 is great, though.